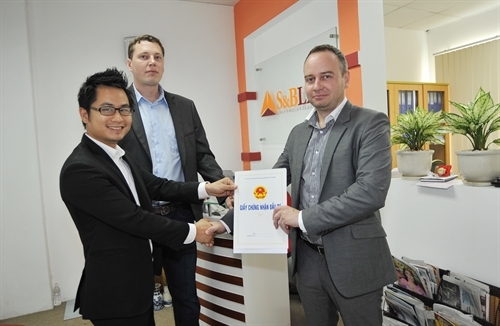 As provided by Vietnamese law, a foreigner residing in Vietnam can purchase household health insurance in Vietnam at the place where he/she has made his/her household or temporary residence registration. 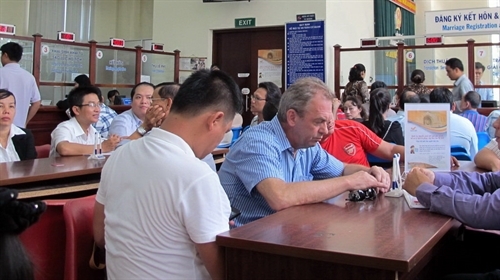 What should a foreigner temporarily residing in Vietnam do if he lost the papers for his residence in the country? 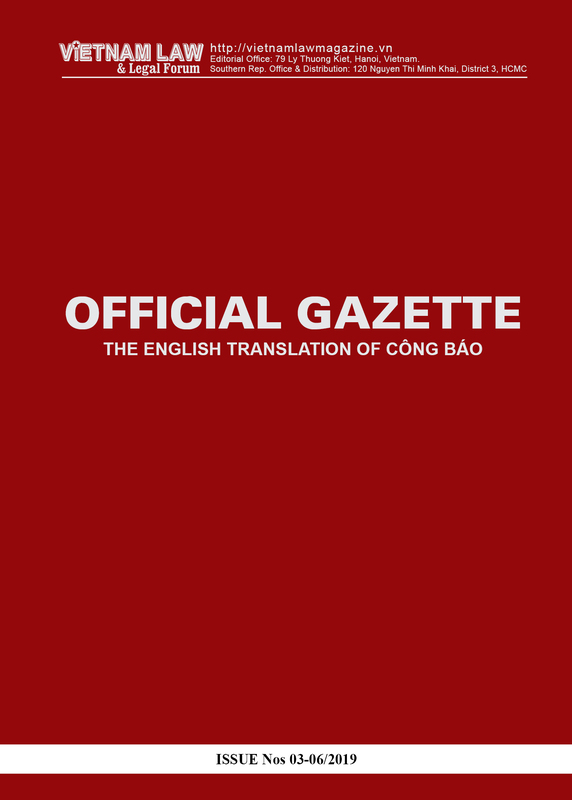 Read the Article to find out. 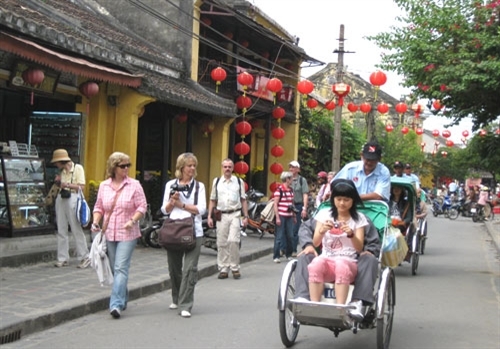 As a foreigner residing and working for a long term in Vietnam, you can surely obtain a driver license in Vietnam. 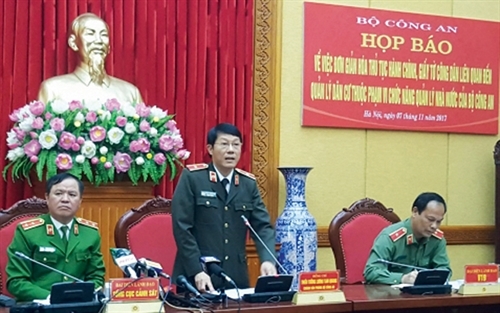 The household registration book or so ho khau in Vietnamese will soon become a relic of the past as the Government has resolved to simplify administrative procedures related to residence management. 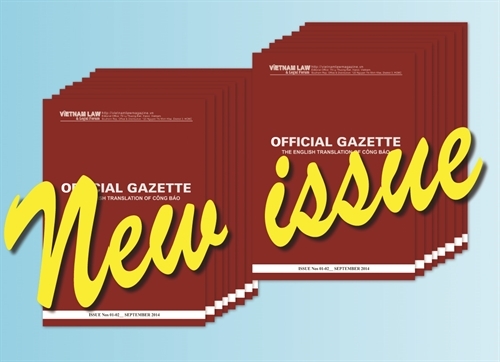 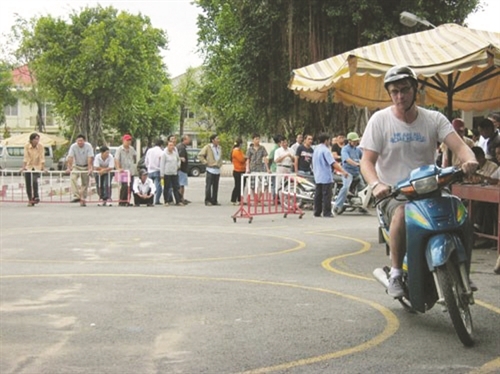 According to Vietnamese regulations (Ministry of Transport Circular 12/2017/TT-BGTVT of April 15, 2017, on training and testing of road motor vehicle drivers and grant of road motor vehicle driver licenses), a foreigner is required to prepare one dossier of application for change of driver license and send it to the Directorate for Roads of Vietnam or the provincial-level Transport Department of the locality where he/she registers his/her permanent or temporary residence. 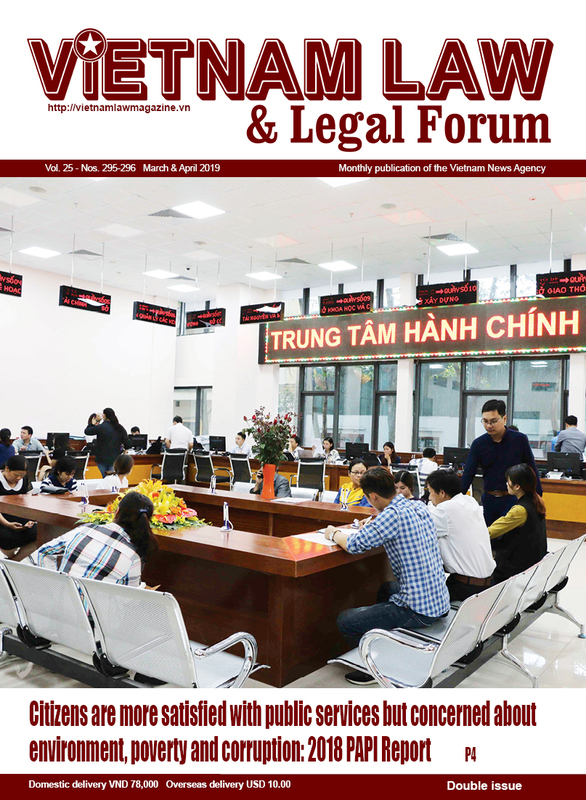 The legal status of foreign entities in civil proceedings under Vietnamese law encompasses their civil procedure law capacity, civil litigation act capacity, and rights and obligations when participating in civil proceedings in Vietnam. 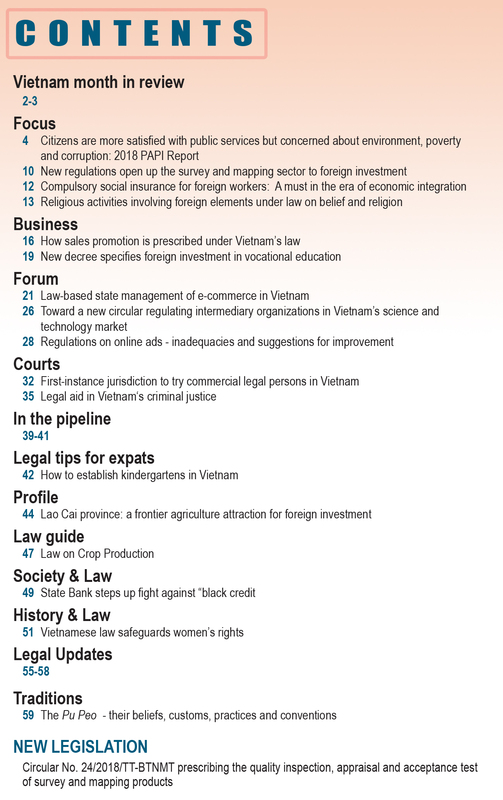 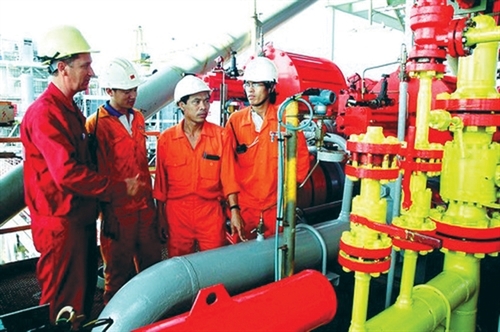 In this article, foreign entities refer to foreigners, foreign agencies and organizations and their Vietnam-based branches and representative offices. 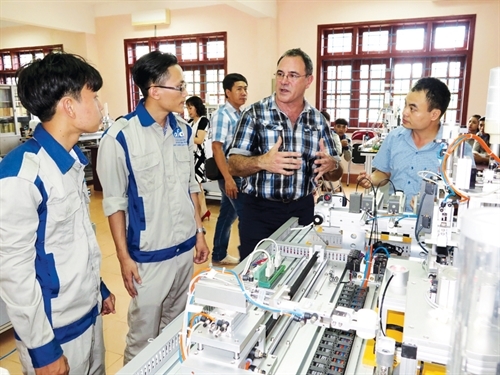 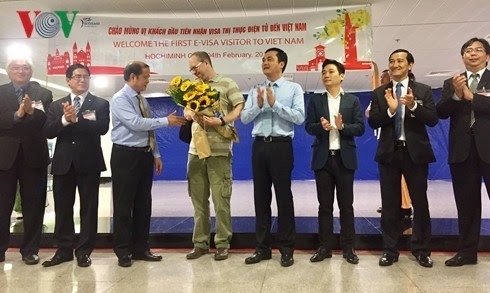 As many as 490 foreigners have registered for electronic visas to enter Vietnam, 210 of whom have been issued with their visas, after the first week of the e-visa pilot scheme, the Ministry of Public Security’s Department of Immigration has said. 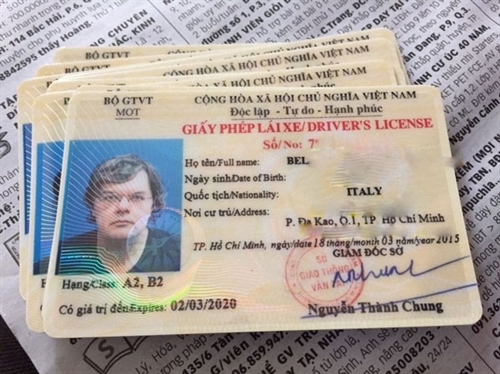 According to Vietnamese law, a foreign lawyer wishing to practice law and bear a temporary residence card in Vietnam must obtain a license for practicing law in Vietnam but is not required to have a work permit.